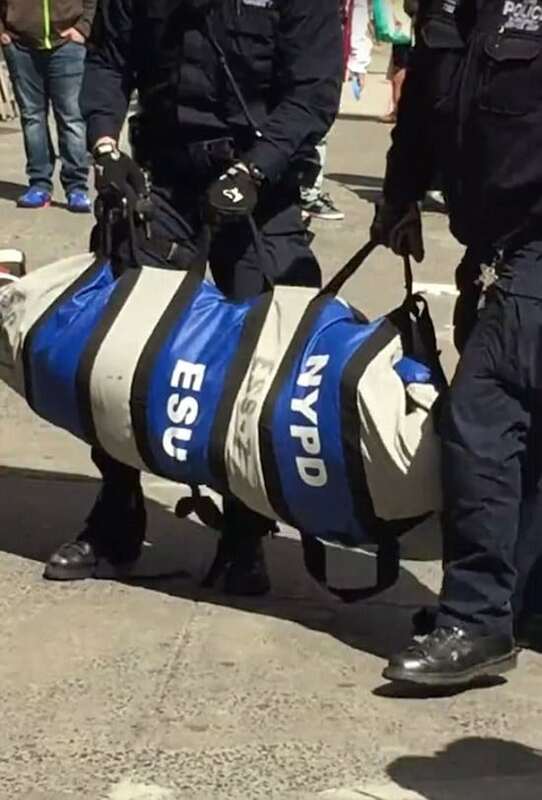 Manufactured by DeSantis Gunhide, a division of HELGEN Industries Inc., the EDP bag, which is an acronym for ’emotionally disturbed person,’ retails from $750 to $899 and has already been used hundreds of times in 2016 by the NYPD. As reported by Gothamist, the EDP bag was used 122 times in a 110 day period between January and April of 2016, with one very disturbing incident being caught on video by a concerned bystander. 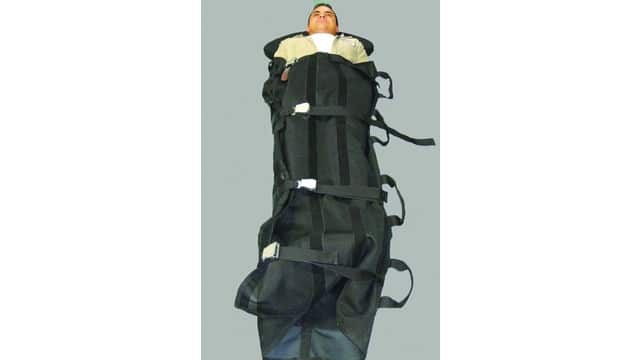 “In March, a video was posted to YouTube showing NYPD macing a man and then restraining him in what the uploader described as a “body bag,” zipping it all the way over the arrested man’s head.